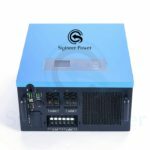 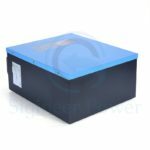 The Sigineer GFT Solar inverters from 500 watt to 2500 watt 3000 watts are designed to take full advantage of solar energy and city power. 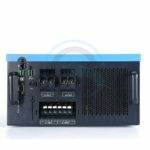 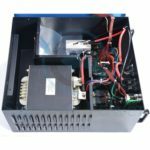 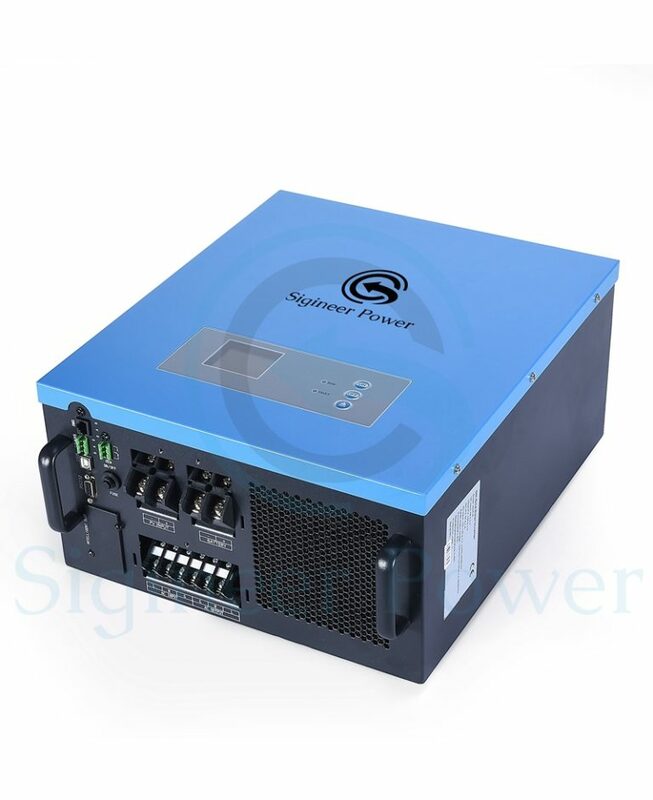 They adopt advanced control technology, with rich function such as multi-setting mode, MPPT control, voltage stabilization on line, short-circuit protection, inverter frequency adjust, output overload, battery charging management, monitoring etc. 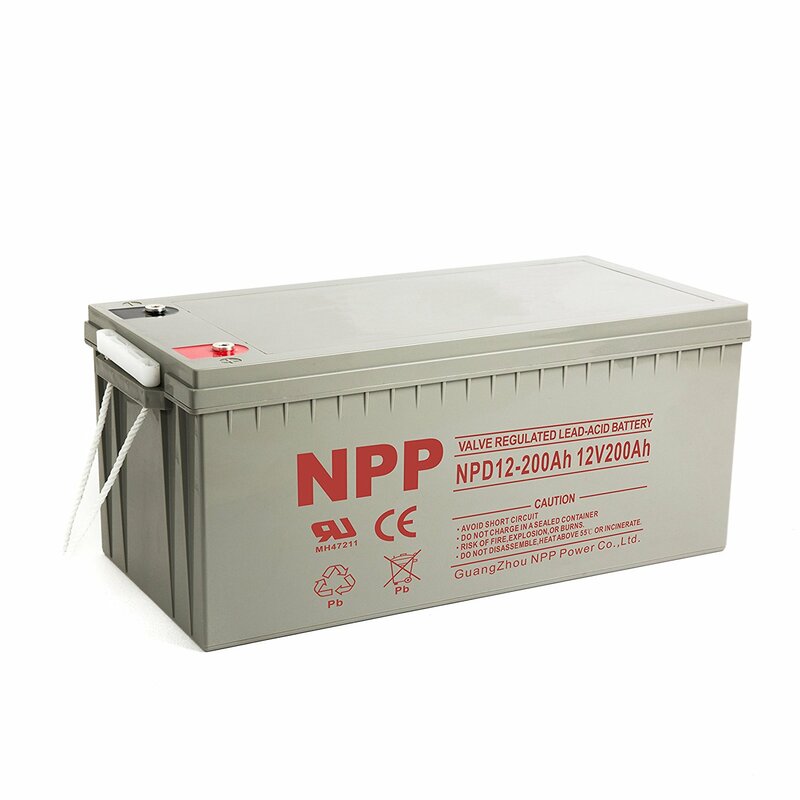 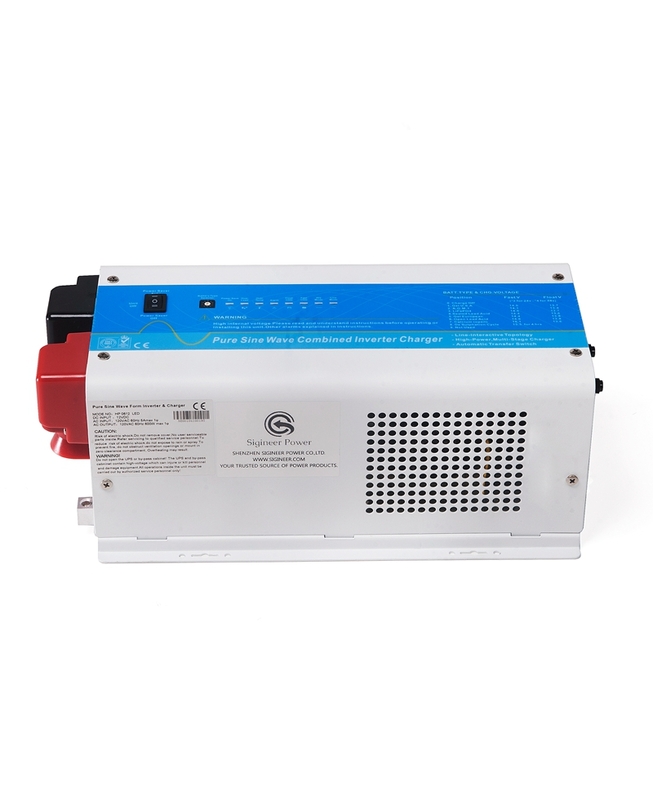 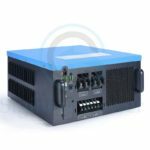 They are the ideal power supply with excellent performance, high stability, high reliability .